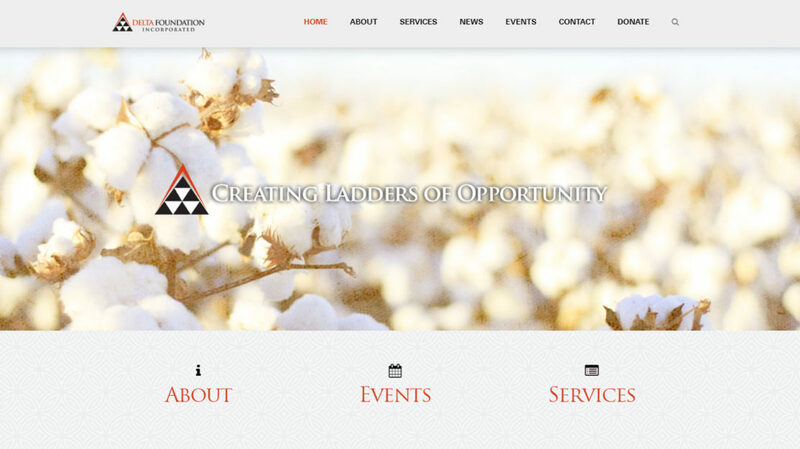 Delta Foundation Website Wins Web Guru of The Day - That Creative Guy | Branding. Visual. Design. Expert. The Delta Foundation website wins Guru of the Day!